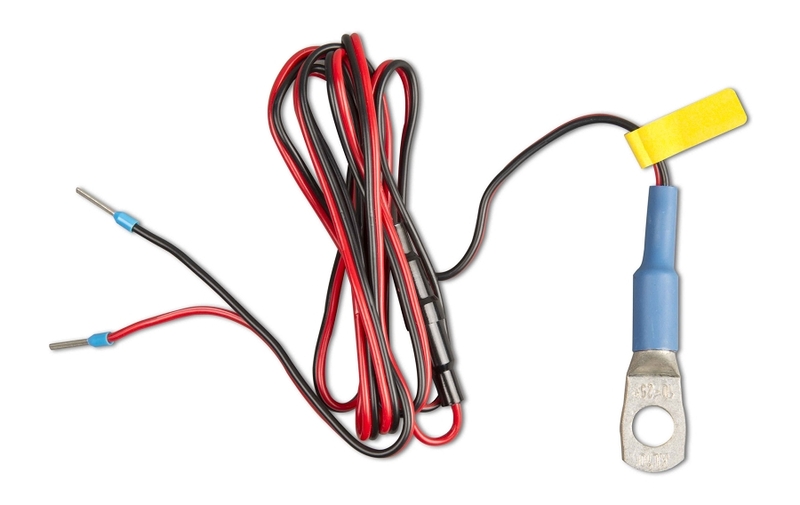 This temperature sensor allows the second channel of the BMV 702 to be used for battery temperature measurement instead of to monitor the voltage of an auxiliary battery. 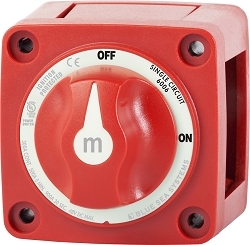 The BMV can store the temperature readings in is historical data store. 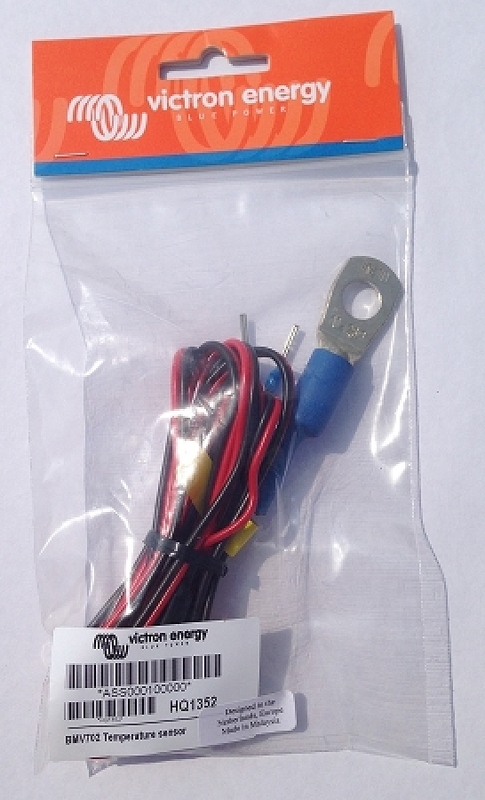 The sensor is not the same as sensors used in other Victron products so this can only be used with the BMV702 The sensor comes with a short lead which plugs into the circuit board on the shunt. 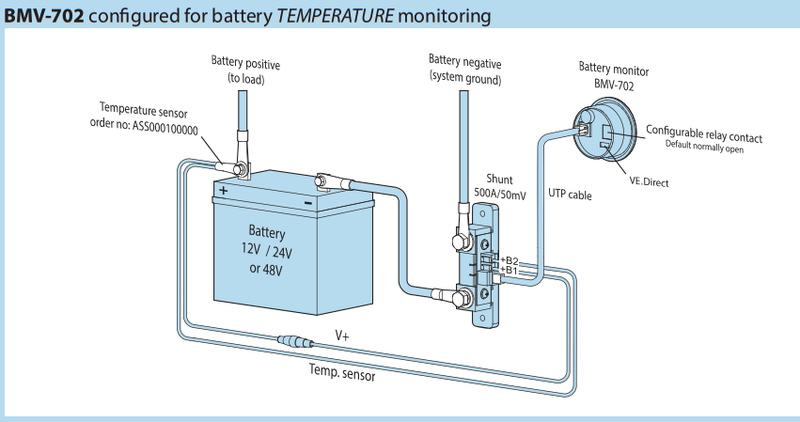 Note that if you use the second channel to read temperature using this sensor then you cannot also use it do do something else like read the voltage of a second battery. 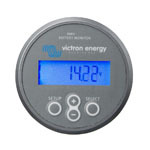 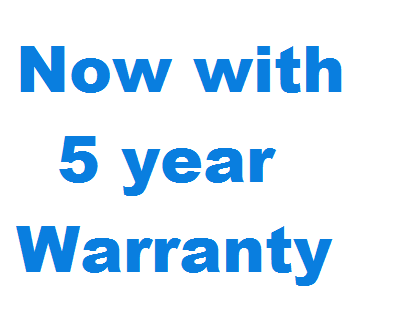 It can only be used for one function and the channel is user programmable.